Save 10% and FREE Shipping with $99+ purchase. Sign up for our newsletter and receive all the latest updates and promotions from MedCBDX. This product is not for use by or sale to persons under the age of 18. This product should be used only as directed on the label. It should not be used if you are pregnant or nursing. Consult with a physician before use if you have a serious medical condition or use prescription medications. A Doctor’s advice should be sought before using this and any supplemental dietary product. If you decide to purchase CBD/hemp products, you are drawing your own opinions as to any additional benefits or use these products may provide. Content on this site is no way to be considered professional medical advice; they are opinions. Unless otherwise stated, none of the authors are valid medical professionals. This site is for educational purposes only. We encourage you to use and discuss the information and links on this site with your medical advisors and physicians. LEGAL DISCLOSURE: Per Os Biosciences does not develop, manufacture, sell or distribute any products that are in violation of the United States Controlled Substances Act (US.CSA). 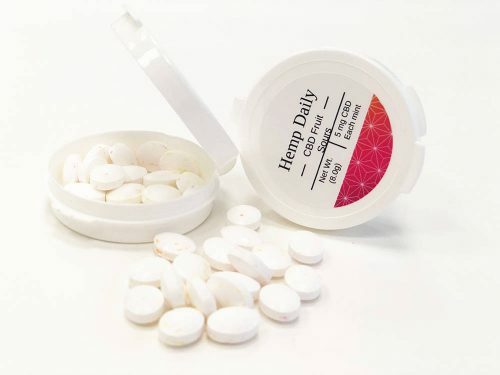 The CBD used in our products is in compliance with all Federal and State laws governing the growing, extraction and processing of industrial hemp as outlined in the 2018 Farm Bill. 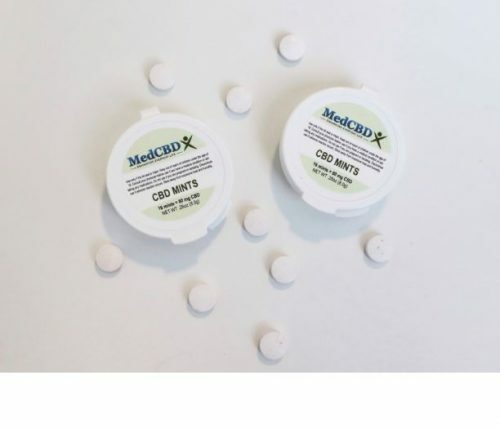 All of the MedCBDX products contain no THC, which is in compliance with the legal requirements that hemp/CBD products must contain less than 0.3% THC. 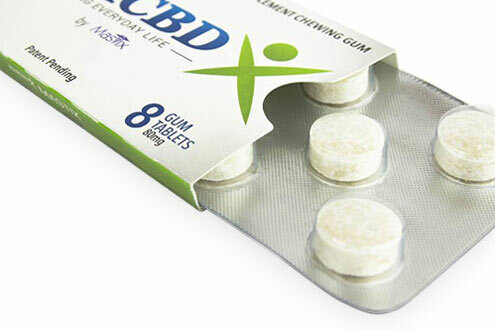 Certificates of Analysis are provided from third-party accredited labs showing the amount of CBD and no THC in each production batch of MedCBDX products.